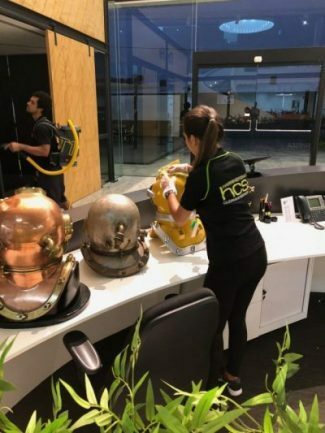 NEED TO DEEP CLEAN YOUR GYM OR FITNESS CENTRE? Gyms require much more than a vacuum, dust and wipe. The aesthetics of any business are essential, but the health of clients and staff is critical. Gyms are used to promote health and fitness but a poorly cleaned gym will result in just the opposite. HCS staff are trained and educated in Communicable Disease and the correct products and procedures to not only assure you of a facility you can proud of visually, but one you know, is a truly clean, safe environment for all to enjoy your facility. The only thing manifesting in your facility, will be a clean positive healthy environment. Some scary names and even scarier symptoms and all can be prevented with correct and safe cleaning practises. 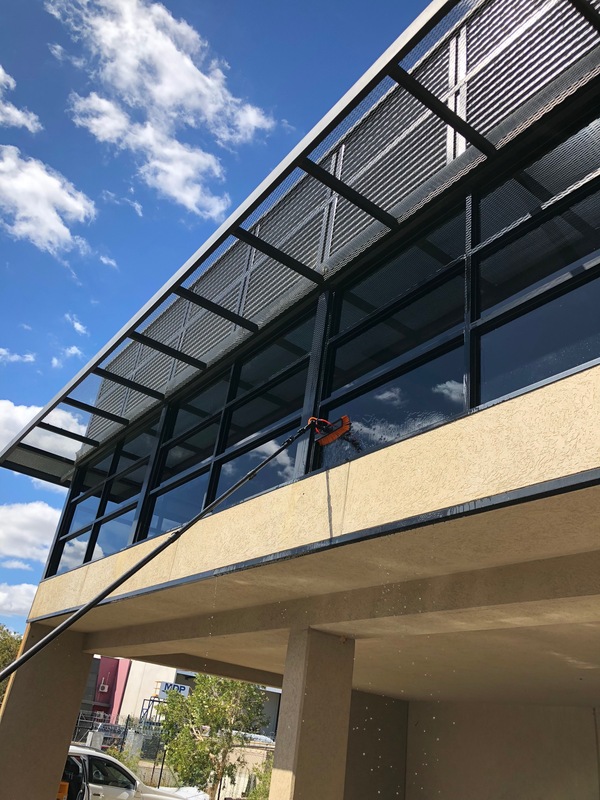 We are the most professional cleaners in Joondalup and around Perth and also offer may additional services that may be called upon at any time or structured into a customised cleaning schedule. 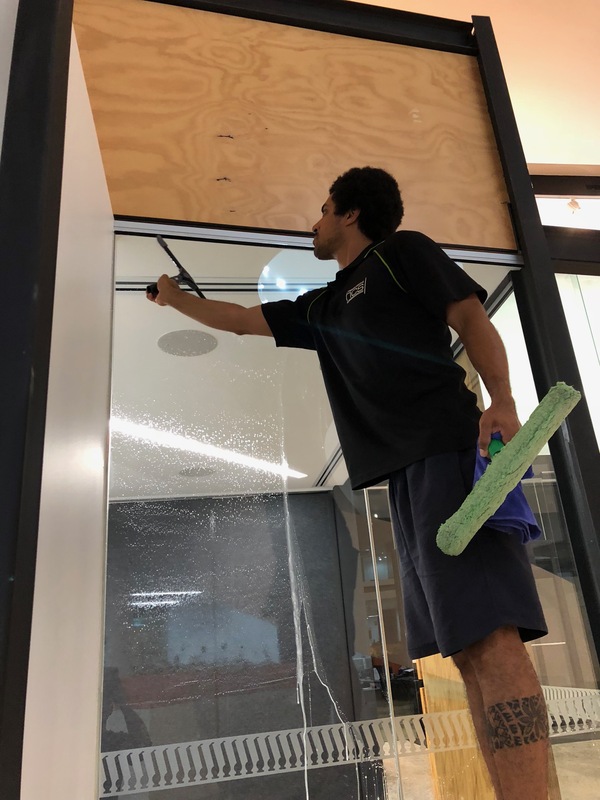 Our additional services include: Window Cleaning, Carpet Cleaning, Tile and Grout Cleaning, Strip and Polishing of hard floors. 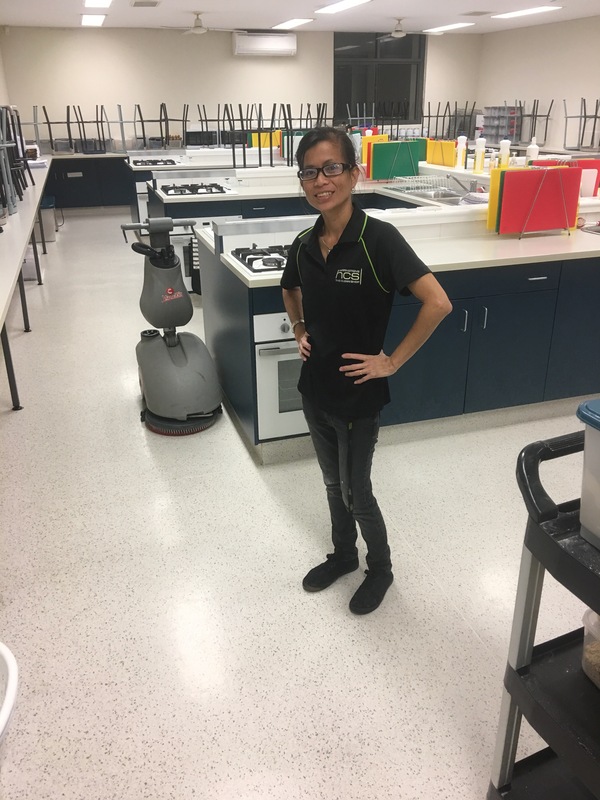 To discuss your options or to book the best office cleaning in Perth WA contact us today. 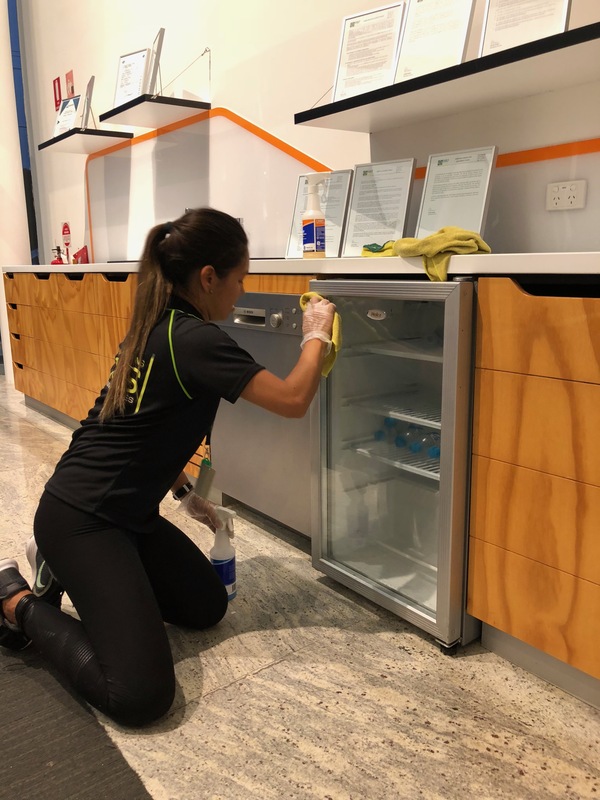 We providing Gym Cleaning Service in Perth and its surrounding suburbs like alexander heights, armadale, balga, bayswater, beckenham, bentley, bibra lake, canning vale, claremont, como, coogee, dianella, duncraig, ellenbrook, forrestdale, forrestfield, fremantle, greenwood, haynes and kelmscott. 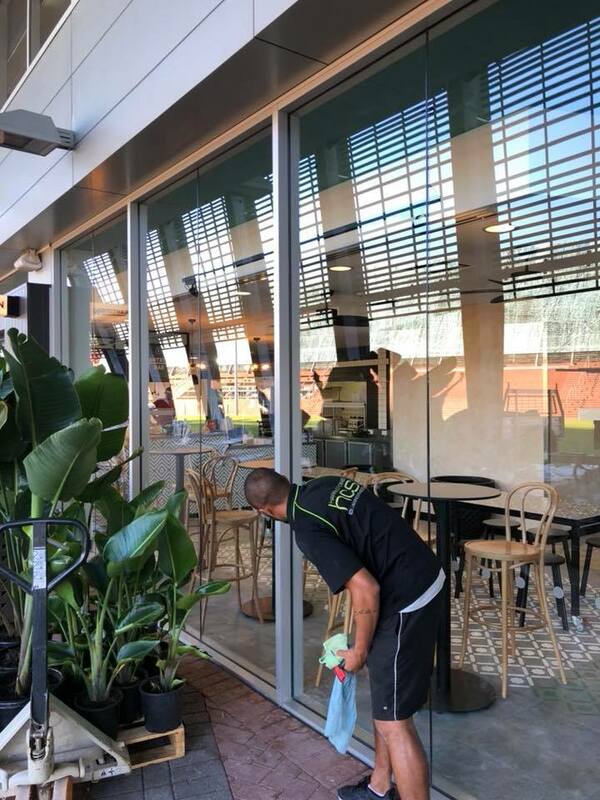 WAs favourite commercial cleaners will meet with you at your facility and offer a detailed cleaning schedule customised for your facility, and offer you our quotation all absolutely free. 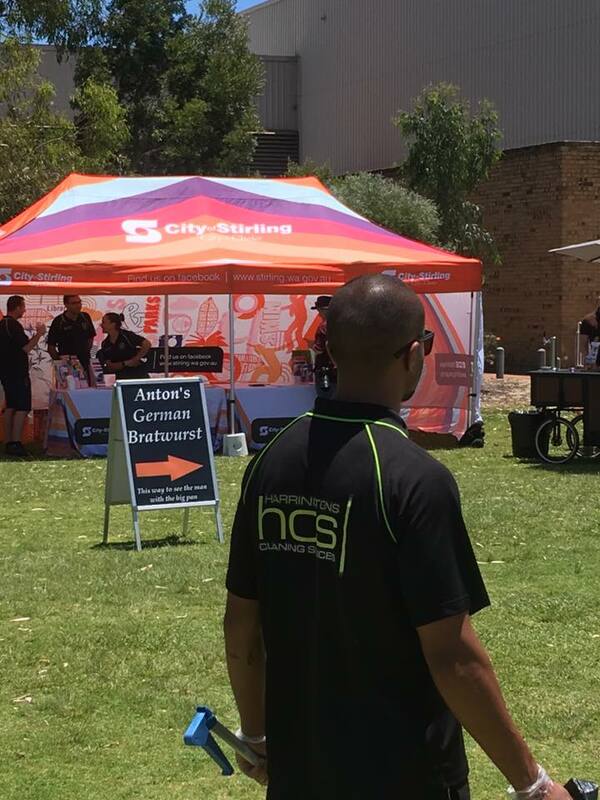 Contact us today to see and feel the HCS difference.